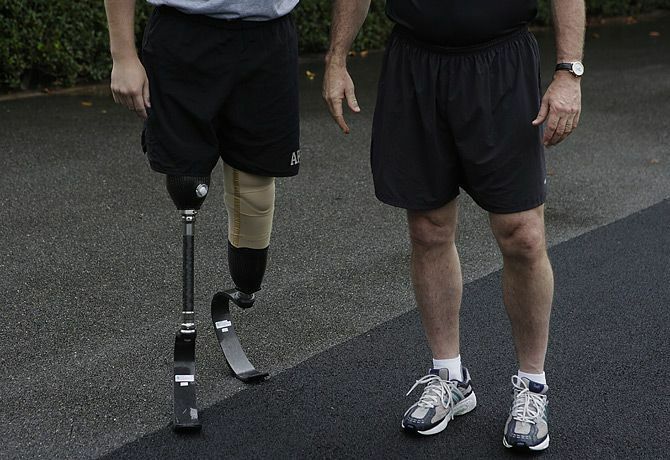 An amputation is a life-changing event and, in many cases, it can lead to significant lifestyle changes for the patient. As a personal injury law firm, we see a large number of catastrophic injuries that result in amputation. Unfortunately, many of these cases came as a result of the negligence of another person or entity. There are approximately 50,000 new amputation cases each year in the U.S., according to data from National Center for Health Statistics. The ratio of upper-limb to lower-limb amputation accident cases is approximately 1:4, respectively. • There are approximately 61,000 partial hand removals in the U.S. each year. The most common is a "partial-hand amputation" with a loss of one or more fingers. • The next common amputation is loss of one arm, with about 25,000 per year. • About 350,000 people have experienced an amputation procedure in the U.S. – 30 percent of them are in the upper body. • 10 percent of upper body amputations are of the wrist and hand. • 60 percent of total wrist and hand amputations are transradial, meaning that the amputation occurs below the elbow. • In the United States, there are 41,000 registered persons who had an amputation of hand or complete arm. • 60 percent of arm amputations are between ages 21 and 64 years and 10 percent are under 21 years of age. Reasons for amputation include cardiovascular disease, traumatic accidents, infection, tumors, nerve injury (trophic ulceration), and congenital anomalies. The most frequent causes of upper limb amputation are trauma and cancer, followed by vascular complications of disease. Interestingly, amputation of the right arm is more frequently involved in work-related injuries in the United States. Congenital upper limb deficiency, a condition that involves a child being born with missing or deformed extremities or digits, takes place in approximately 4.1 per 10,000 live births and often requires the administration of prosthetics. If you have been seriously injured and experienced an amputation as a result, the Davis Law Group, P.S., sends our most sincere condolences your way. If your injury was a result of the negligence of another person or entity, you may be entitled to compensation for medical bills, loss of wages and your pain and suffering. Call our office at (206) 727-4000 today or contact us to request a free, no-obligation consultation.